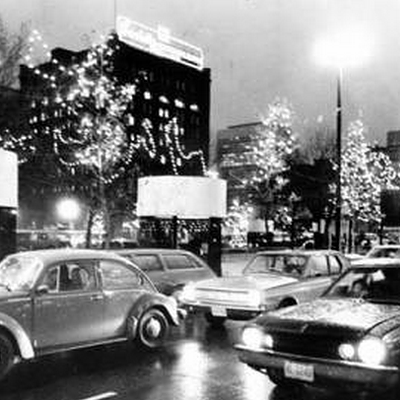 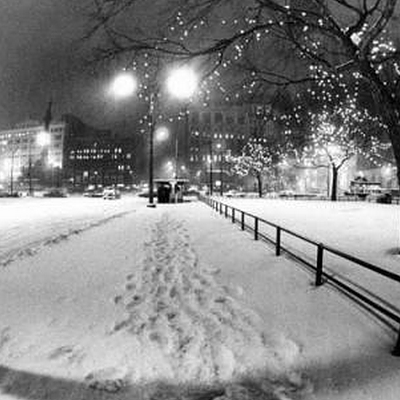 Who doesn't love and remember Christmastime in Cleveland as a kid, that magical season when schools would close, city streets would light up, and decorated trees would adorn nearly every park or plaza? 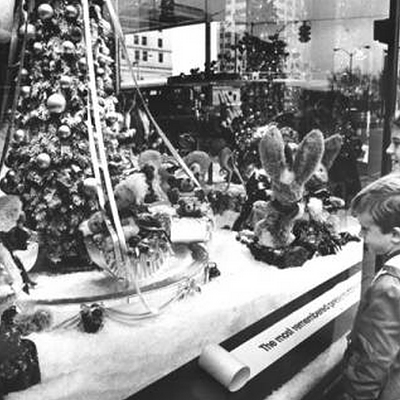 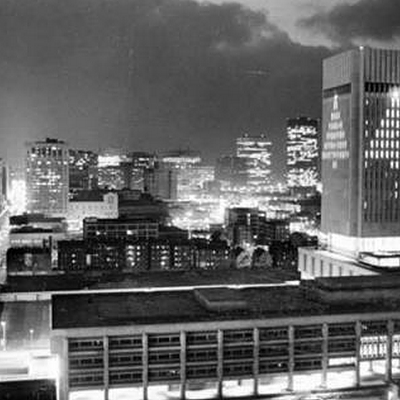 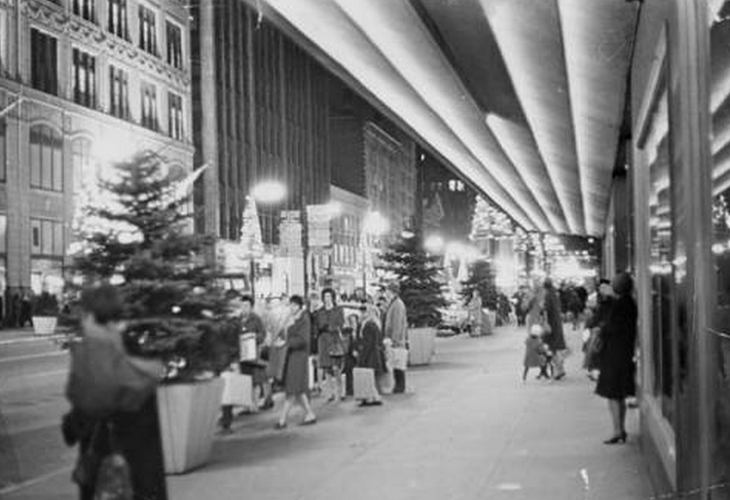 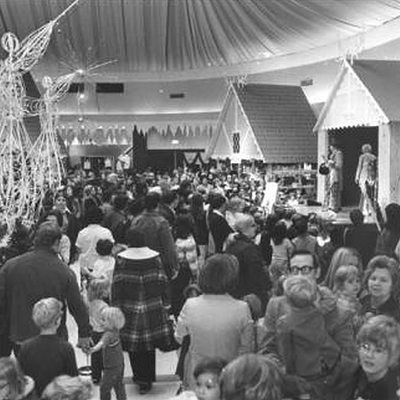 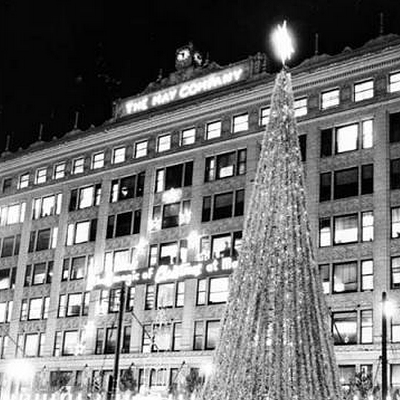 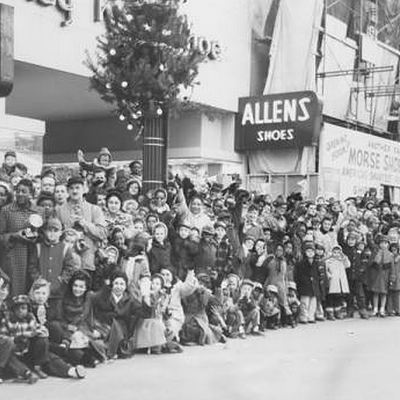 With the help of these nostalgic photos, collected from the Cleveland Memory Project, take a walk down memory lane to time when holiday consumerism meant window shopping with ma and Google wasn't around to tell your 7-year-old that Santa Claus doesn't exist. 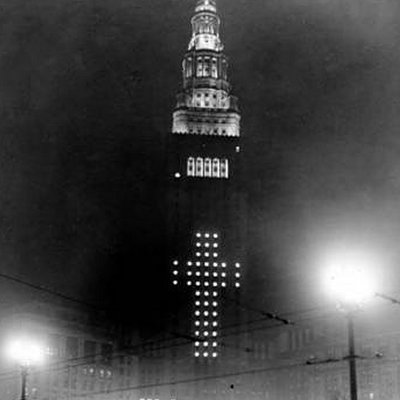 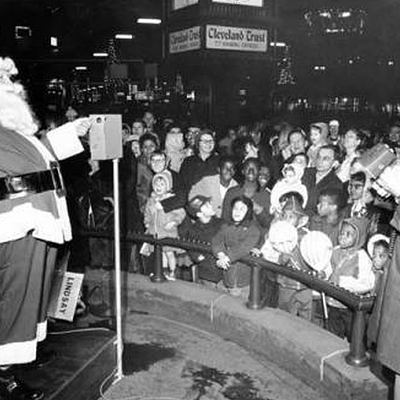 What's your favorite Cleveland holiday memory?